Get ready for another great Event Barkers Twitter party with Sniffery.com, filled with so many amazing prizes you won't want to miss it! We've got plenty of prizes on tap for pet owners both at home and on-the-go at our #EBParties giveaway event this FRIDAY, May 8 from 4 - 5 p.m. ET! Kick off your Mother's Day weekend at this fun event, and we bet you'll find some great gift ideas for the pet moms in your life! There will be $100s in pet-related prizes, specially curated by Sniffery.com, a social place for pet enthusiasts to shop, give and share! Read all the way down to see the list of amazing prizes and then RSVP on the giveaway widget for a chance to win a pre-party prize. Remember to mark your calendar for Friday, May 8 from 4 - 5 p.m. ET for #EBParties on Twitter! This party is all about the fun of winning and sharing the joy of our dogs! Every few minutes, we’ll be giving away another great prize. 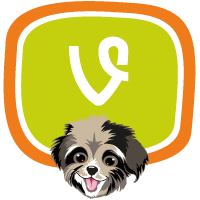 Come and chat with us for a chance to win... and bring a photo of your dog to share, if you can! To make it even more fun, the terrific prizes will be given out in surprise order (including the pre-party winner) so stick around and see what you can win! Here’s a look at the many prizes you and your dog might win at #EBParties! 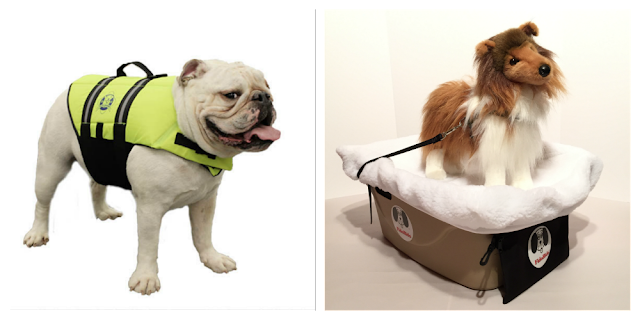 Win a Dexas/Popware for Pets Prize Pack…everything you need for home or on-the-go! Ensure the proper feeding position with a Double Elevated Feeder that collapses flat for easy storage or travel. 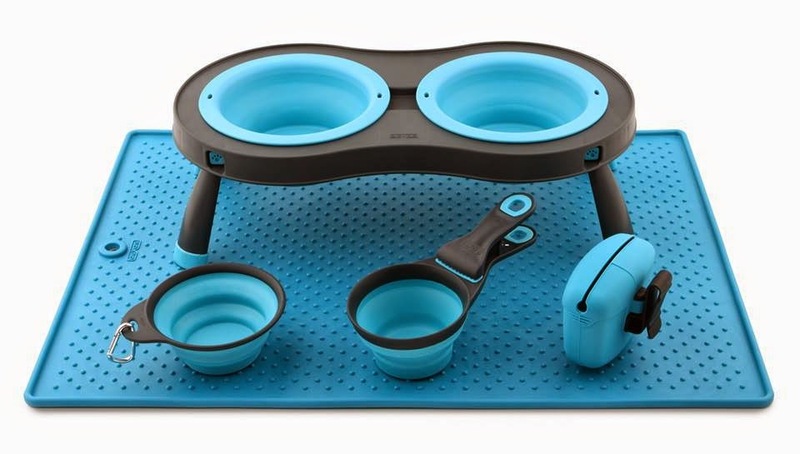 The set also includes a matching color Grippmat™ dog bowl placemat, a collapsible Travel Cup with carabiner, a Pooch Pouch treat and reward holder plus the award-winning KlipScoop™ which is both a measuring cup and a dry food bag clip. Follow @dexasintl. Inspired by antique trunks used for extended trips by stagecoach, train or steamships, the Traveler Weekender puts a new eco-friendly spin on old world charm. 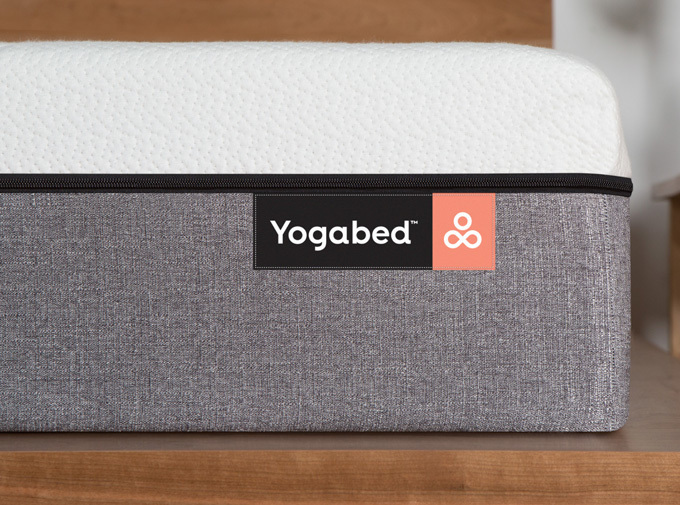 The fabric is made from recycled plastic bottles, bamboo rafters and an organic cotton absorbent liner. Follow @BarknBag. 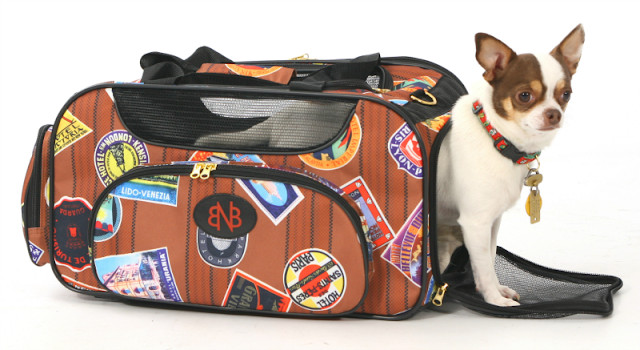 Bark-n-Bag puts the PET in Pet Carrier. The body fabric is a high-quality polyester fiber made from 100% certified recycled plastic bottles. 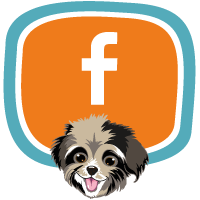 Win a prize pack from Fido Pet Products – where pet fun and safety meet! 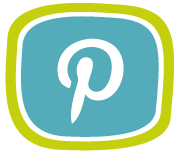 Follow @PawsAboard. 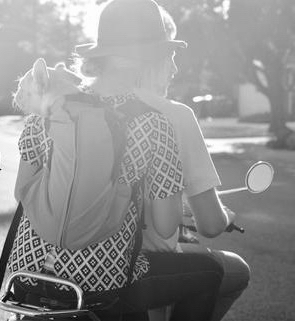 The FidoRido Pet Car Seat is a booster seat and restraint for 1 or 2 dogs totaling 30 lbs. It installs with the car seatbelt and includes a harness. The Paws Aboard designer life jacket provides pet safety with a splash of fun! It features reflective strips, lift handle, leash ring, dual fastener and nautical design. Puppy Bumpers stuffed collars keep dogs from getting out of fences or between balcony rails! 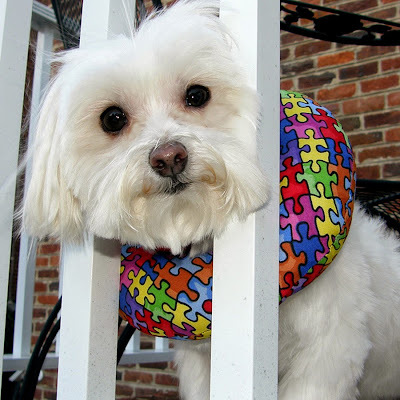 Polyester Fiberfill makes Puppy Bumpers light, comfortable AND machine washable. Attach securely to the dog's existing collar to keep your pup safely in the yard! Follow @puppybumpers. 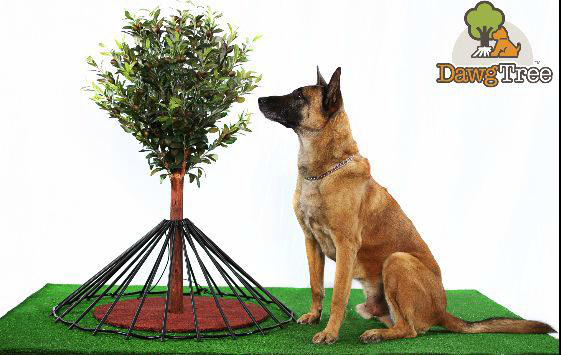 The Dawg Tree Pee Guard, from Dawg Tree LLC, forces dogs to plant their leg safely away from the base of the tree. It secures around the tree with a weather proof bungee that allows for growth and expansion. It works with any tree up 17 inches in circumference/5 inches in diameter. Follow @dawgtreeLLC. 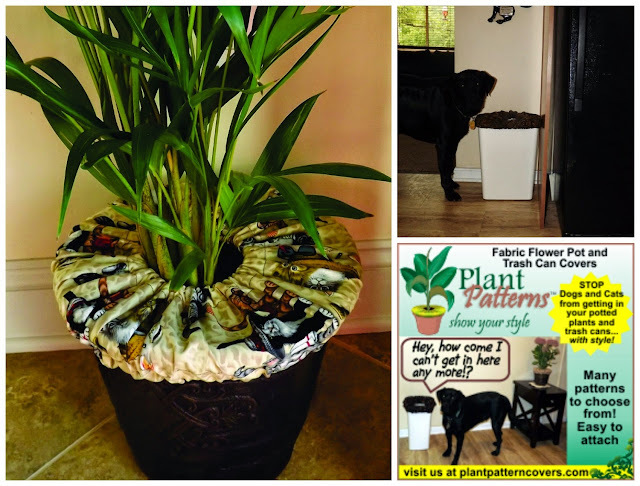 Plant Pattern Covers stop dogs and cats from digging in potted plants and getting into trash cans. Plant Pattern Covers is an adjustable fabric cover that fits round flowerpots and round, oval and rectangle trash cans. The cover adjusts to sizes using plastic snaps and the unique adjustable center ring allows the cover to fit around already potted plants without damaging plant stems. Plant Pattern Covers comes in 4 sizes and various pattern selections. 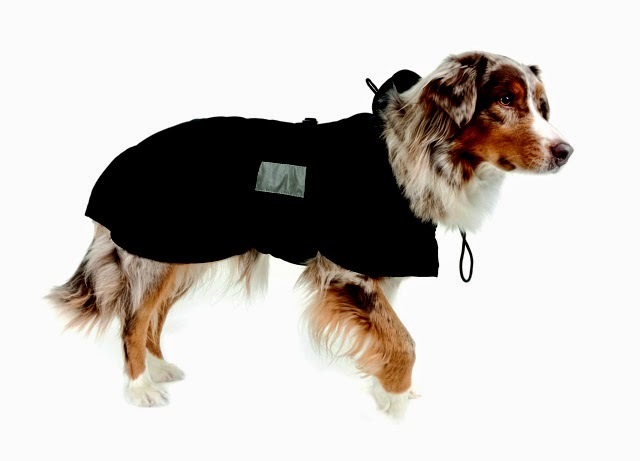 Plant Pattern Covers is a stylish way to stop your pets’ dirty habits and is made in the USA. Pacific Urns is committed to supplying only the finest quality Cremation Jewelry to its customers. 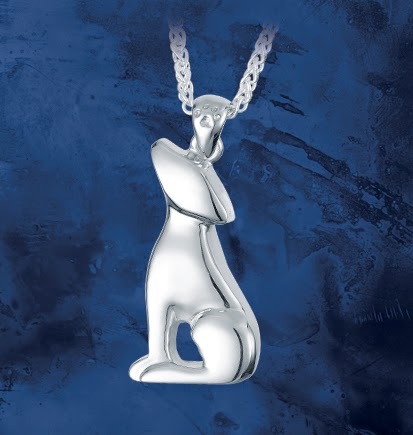 The Good Boy pendant is made from .925 Sterling Silver. Jewelry urns are available worldwide and offer value for money which is unmatched by any other manufacturer. Jewelry Urns are made to the highest standards, from the finest precious metals and are individually inspected for defects or faults. Pacific Urns guarantees your satisfaction. UGOOG is an environmentally-friendly indoor dog potty and house training system. It’s great for small and large dogs alike. Follow @UGODOGPetPotty. You'll find several ways to enter in the widget below; enter with as many or as few entry methods as you choose. 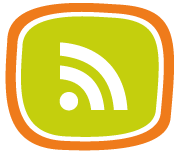 You can return to the widget for more entries at any time until the #EBParties event begins at 4 p.m. ET on May 8. Good luck! Just pop into the party and say hi! All you have to do is participate in the party using the hashtag #EBParties to be eligible to win prizes. 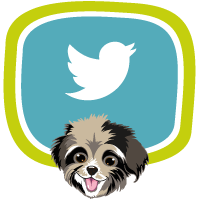 You can engage in conversation or share photos of your dog -- but, whatever you do, be sure you use the #EBParties hashtag on all your Tweets! The party starts at 4 p.m., but we'll be greeting guests starting at 3:30 p.m. ET, so stop by and say hi! If you’ve been to any of our Event Barkers parties, you know they’re fast-paced! 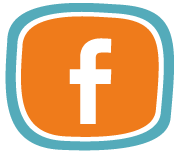 We use Hootsuite and open a column for the #EBParties hashtag. 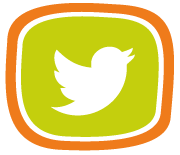 You might want to visit our #EBParties TweetChat room if you prefer. 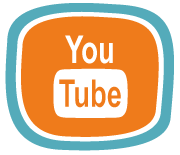 Once you’re there, you can Tweet from the party room and you won’t see any non-party Tweets in your stream. 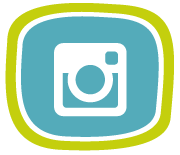 @DogTipper and @ToDogWithLove — We’ll be chatting about the prizes and checking out all your cute dog photos! We hope to see you at FRIDAY'S party! Remember: even if you can’t make the party, or you’re not on Twitter, you are eligible to enter the pre-party giveaway above. Good luck! 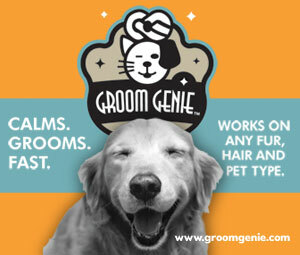 We're going to Blogpaws in Nashville at the end of May!! Yay! That all looks so cool. Lots of swimming in store for my Poodle guy this summer! I just lost my deaf hound girl, Ran, on April 20th. My senior girl, Suki, isn't up to doing much. The rest of my "pack" - Kenji, Kyoko,and Seiji - are also feeling sad that Ran isn't here, so I plan on getting the three of them out for long walks, play time in the yard, and plenty of extra snuggling. 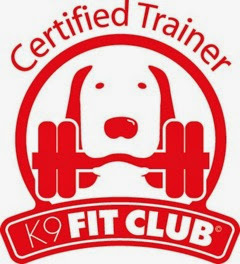 With the canine flu rampant in our area (we're just into Indiana from Chicago), I am going to be avoiding some of our favorite activities, like going to PetSmart and other dog-friendly businesses, though. lots of outdoor plays and her 4th birthday party!! We will be hiking, swimming and attending all the dog events. There is even an ice cream social for dogs. Mike has a big summer planned of going on walks, running through the sprinkler, gnawing on bully sticks and taking naps (lots of naps, he's pretty old). I'm taking mine down to FL a few times in the camper!